I’ve been playing around with Mailbox Gold 101 Toolkit and loving it! I just created these labels for my collection bins. 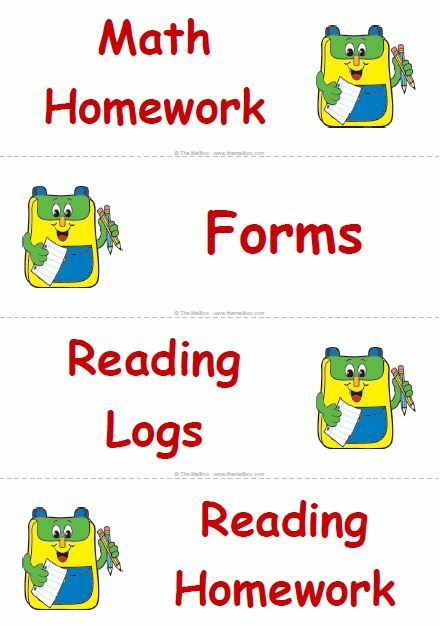 They are kid-friendly and will show students exactly where to put “incoming” papers and homework. It took me less than a minute to pick the graphic and font, and type the titles! I am going to be so organized! You can create this too, just go to Mailbox Gold 101 toolkit at TheMailbox.com.